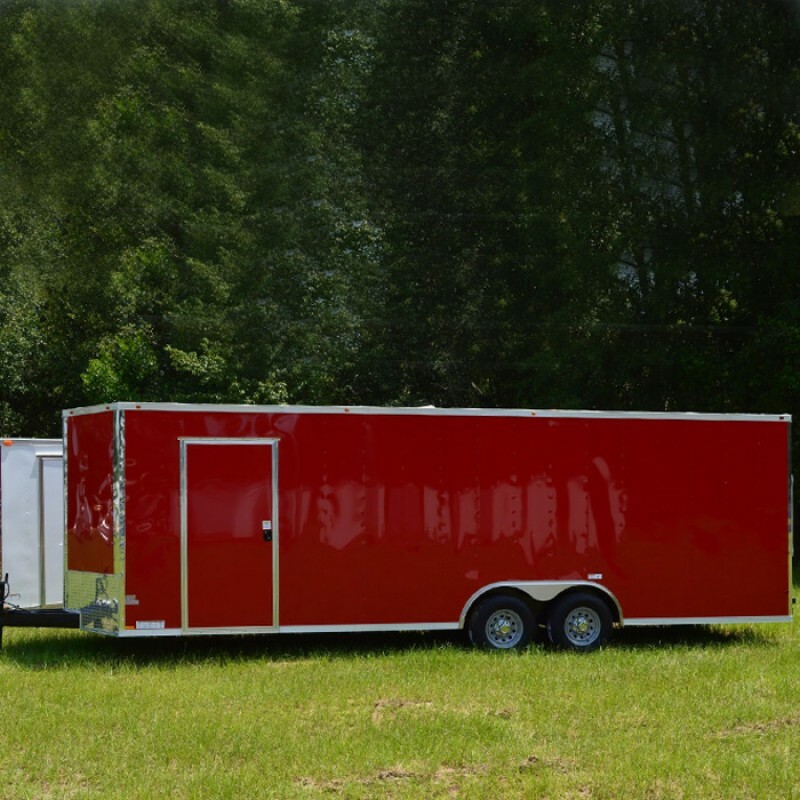 Our 8.5 wide car hauler is a Janto Cargo Trailer best seller and a clear favorite amongst buyers looking for a quality car hauler or auto hauler. 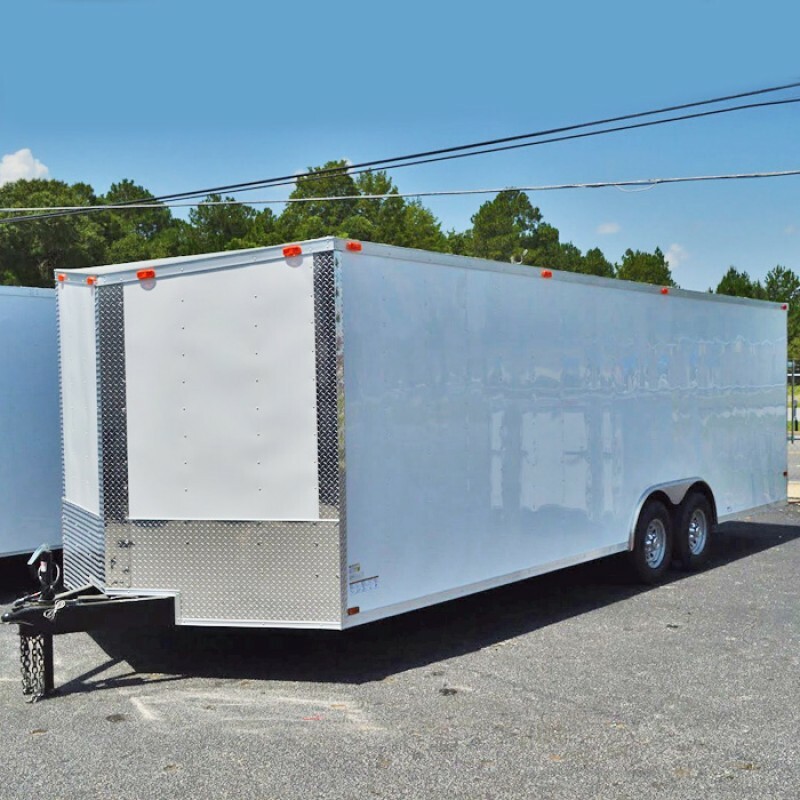 We offer (4) basic series 8.5 wide enclosed trailers that are priced and spec’d to be a more economical option for our customers. 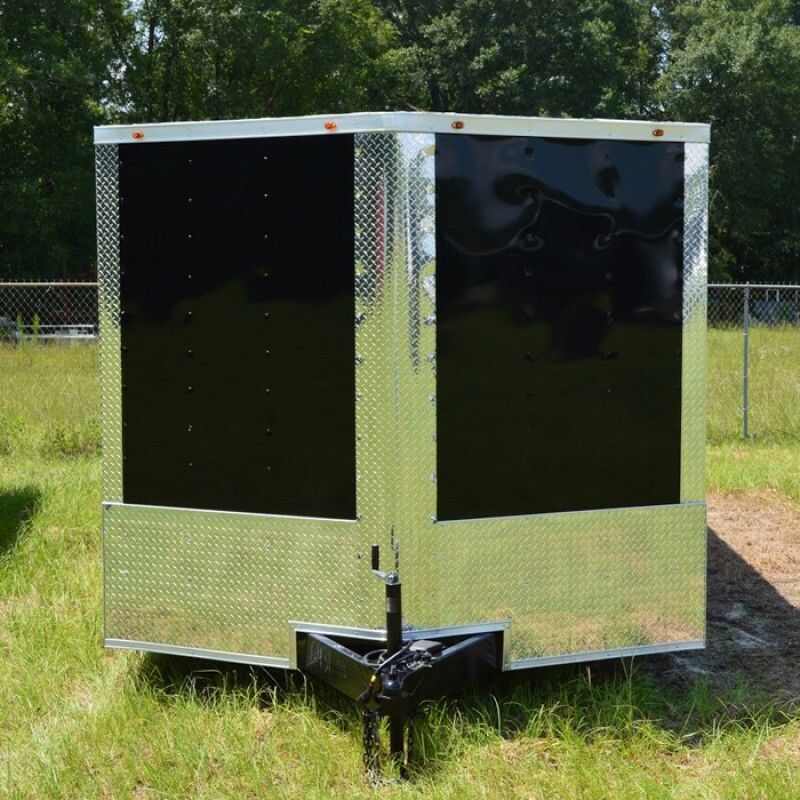 We offer a wider range of sizes and axle configurations in our 8.5 wide advanced series which comes standard with some key features and upgrades that nearly all of our customers require. 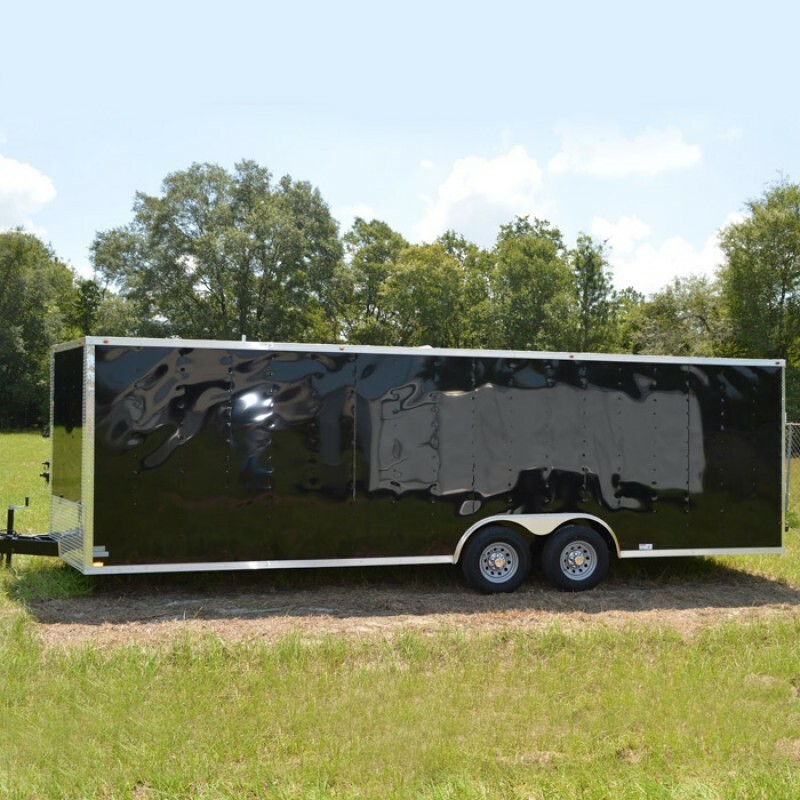 Like all of our trailers, our 8.5 wide enclosed trailers are customizable with a great selection of custom options giving you the ability to build the car hauler or auto hauler of your dreams.